World Cup, and Tom Grennan has just dropped the soundtrack to the rest of summer. 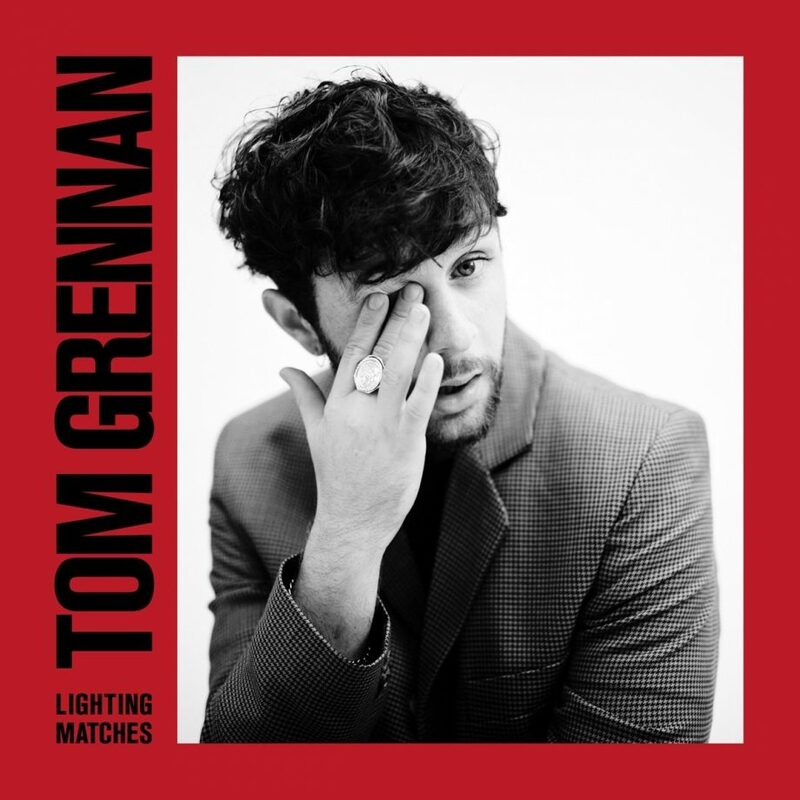 Now come this time tomorrow there is a good chance it will be raining heavily across the country and England will be out of the World Cup, but Tom Grennan will still have released the soundtrack to summer 2018. And unless you are devout to your particular musical cult, you are going to enjoy it. The key to this album is that it really is an album for anybody. There are “bangers” for those who enjoy launching pint glasses in the air to celebrate goals. Opening track Found What I’ve Been Looking For seems to have been around for ages making new fans for Tom every day, and it still sounds fresh and energising once you hit play or drop the needle. album are less bombastic, but no less high after that. Take Barbed Wire, now there is a thick slice of white boy soul enough to fill anybody’s appetite. With a brilliant production evoking, for me, Sunday mornings listening to northern soul on the radio as a child (not out of choice, it just seemed like Sunday morning DJs in the 80s wished they were back at Wigan Casino), the confident swagger in Tom Grennan’s voice makes you want to ruin the back of your throat trying to replicate the growl. You cannot help but move to this music. It is unashamedly made for people to enjoy it. Even if there are many lyrical moments that tug at the heartstrings, the album is not a confessional which leaves you feeling every pang and punch in the writer’s gut. The strangest thing about this album is that whilst Tom Grennan is a solo artist, this is not a soloistpiece. This album is a wonderful collaboration between various artists in different fields. From those blowing into brasses to the faceless heroes who bring all of this together in the studio, this is an ensemble piece like the work of Winehouse or Springfield (Dusty not Buffalo). The music is textured and designed to showcase a rare vocal talent. My favourite track on the album has to be Sober. I’ve come to this conclusion after several listens, but it is just magical. It’s like Bjorn Ulvaeus and Benny Andersson decided that they wanted to have one last go at putting emotional disco in the charts, and took everything that sounded brilliant in the seventies and toned it down to stay indie cool. It is amazing. Do you remember the summer of 2018? Oh yes! I was sunburnt every day, England won the WorldCup, and I listened to Lighting Matches every day. Best summer ever (possibly).